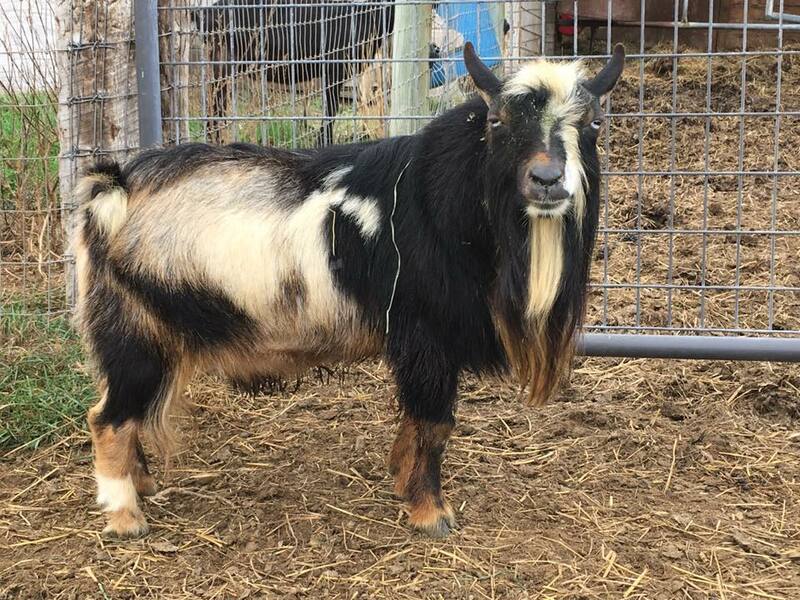 A friend of mine has a beautiful, blue eyed Nigerian dwarf buck for sale. He is papered through AGS. He is 3yrs old. He is off of my doe Star Dust. He is all round great buck. Not aggressive or pushy. Very laid back and sweet. $150 OBO. To a great home only!